I want see many orchid and buy orchid. I do not sell, or do delivery, sorry. Please may I know , how to buy . Do you do delivery ? Thanks. Hi Adrian, I spent one day in Singapore last month and was very impressed with National Orchid Garden! 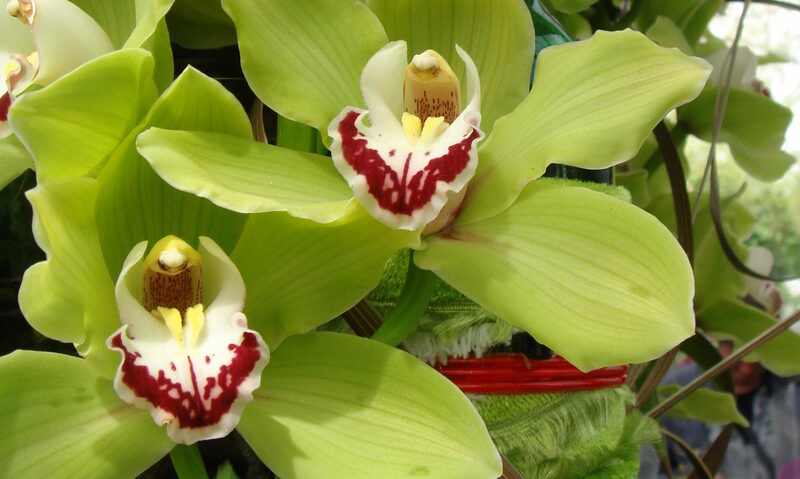 There are many reputable orchid growers in Bangkok that you can find online, and you should be able to find some white cattleyas through them. Most are set up for export and can provide the phytosanitary certificates you would need to import them, though I’m not sure what other requirements Singapore might have for bringing them in. It would probably be more cost-effective if you’re ordering a large number of plants. if you get them in flask as young plants, you may not even need a phytosanitary certificate, but you’ll have to check. Good luck!